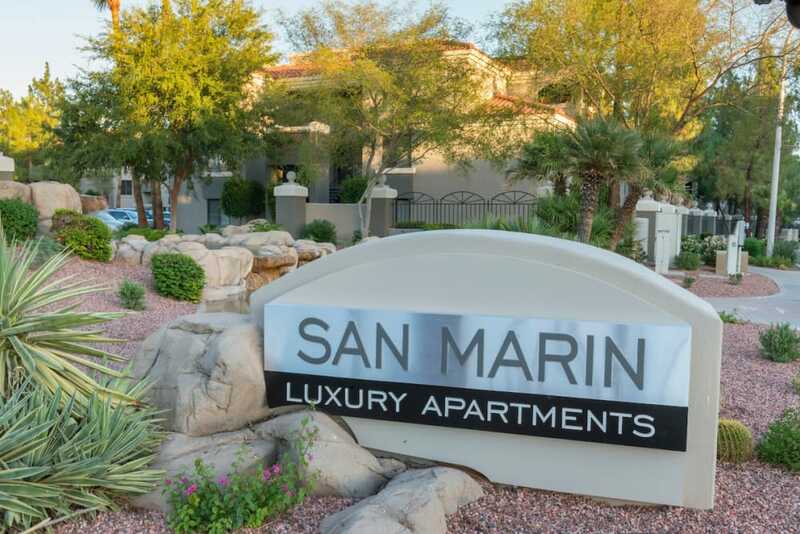 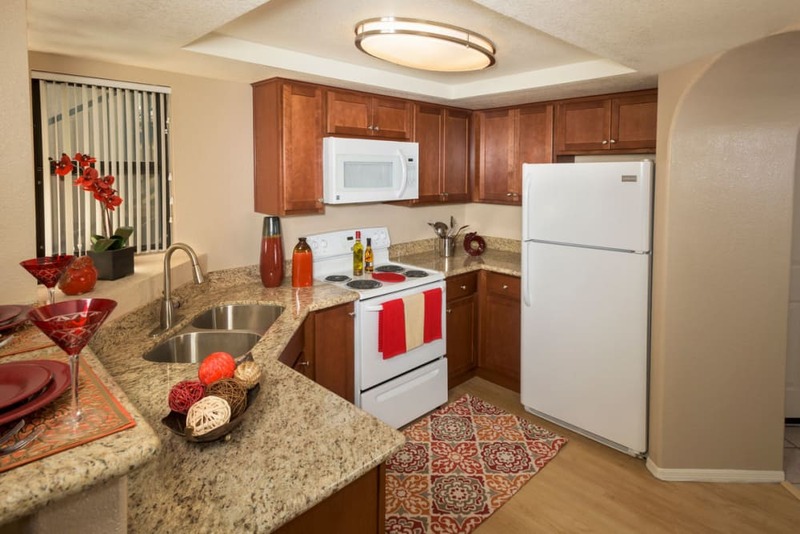 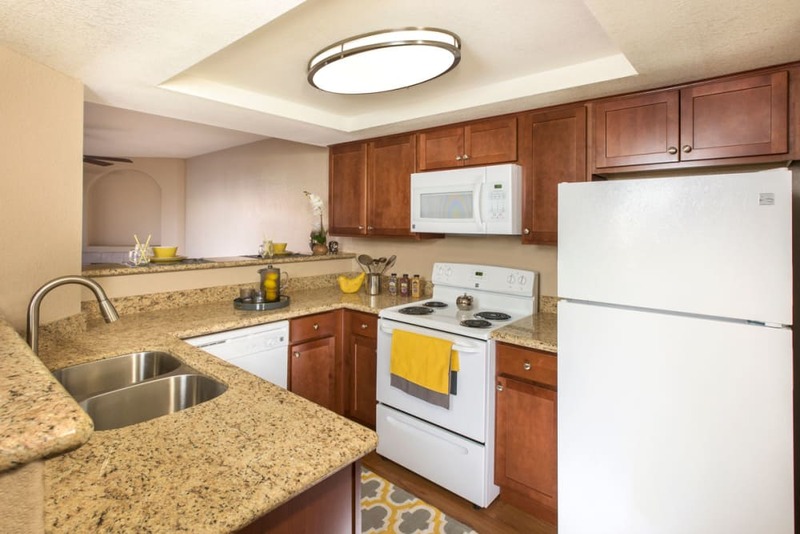 Whether you are looking for an urban retreat for yourself or an upgraded home for your family or roommates, your new apartment at San Marin at the Civic Center has the upscale features and amenities you’d expect from a high-rise luxury community. 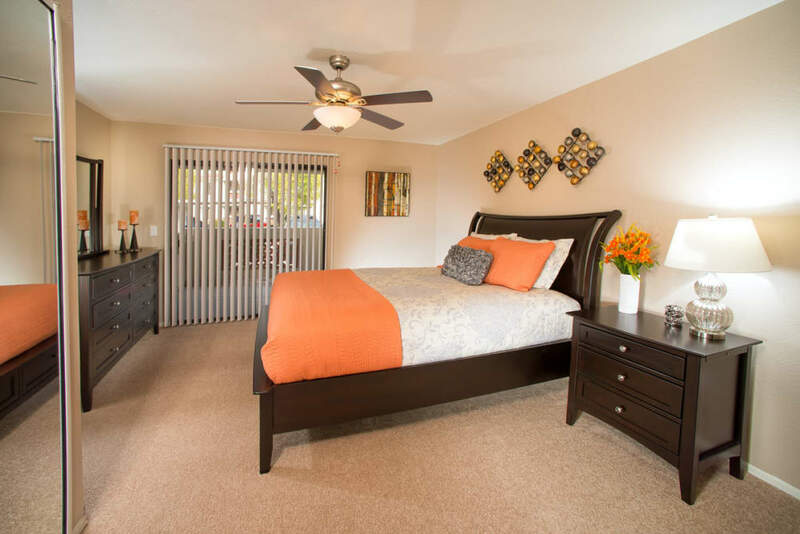 Step inside your one, two, or three bedroom apartment and take pleasure in knowing that all of the details have been covered. 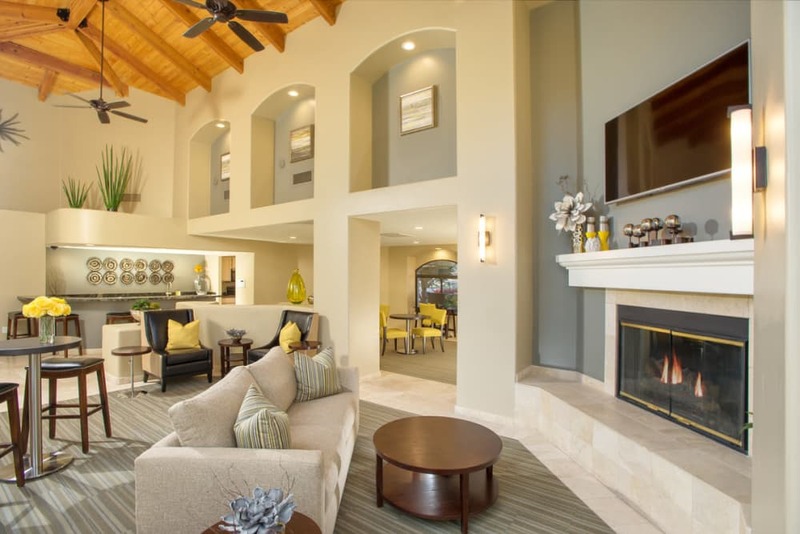 Wood-style plank flooring leads you from one spacious room to the next, where you’ll find premium extras such as walk-in closets, granite countertops, and a fireplace. 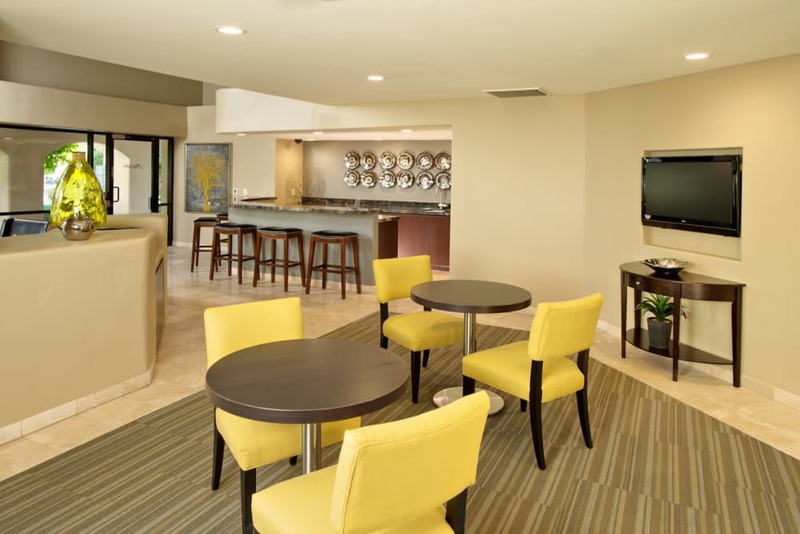 Indulge in the perks of San Marin at the Civic Center. 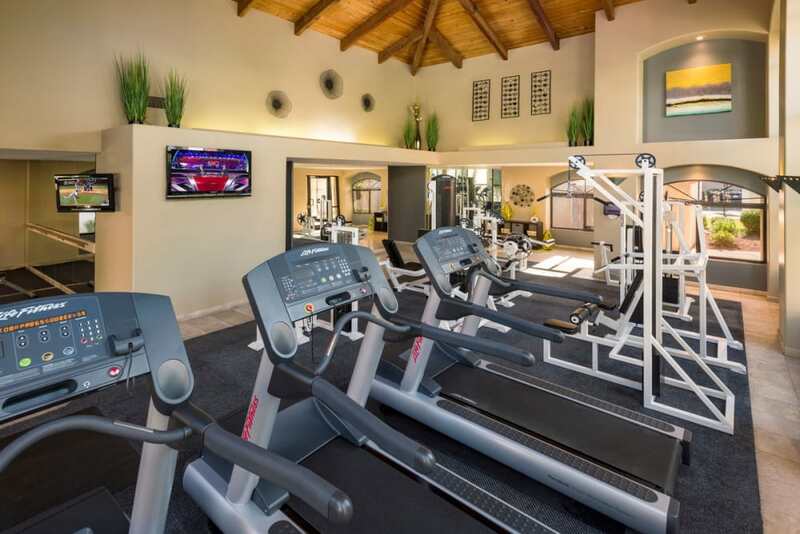 We’ve carefully designed every community amenity to help you enjoy life by including unique spaces for fitness, recreation, and entertainment. 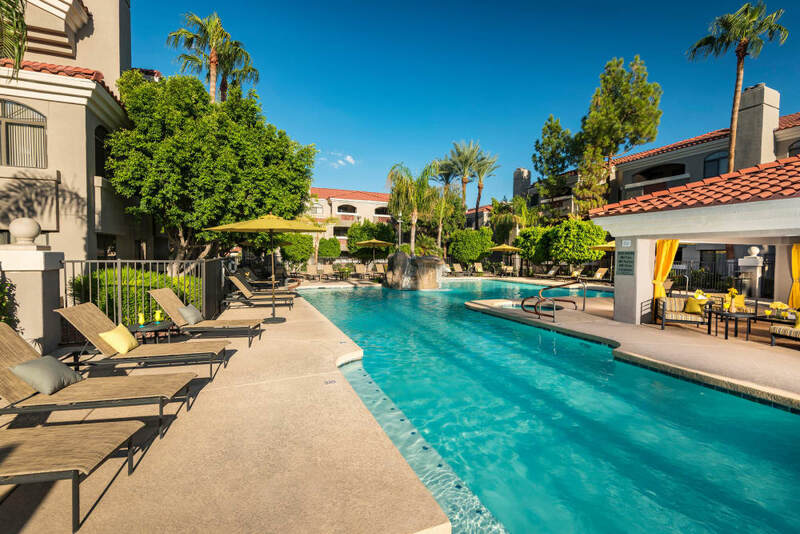 You’re welcome to spend a leisurely day poolside enjoying the stunning water features, social gazebo, and heated swimming pool. 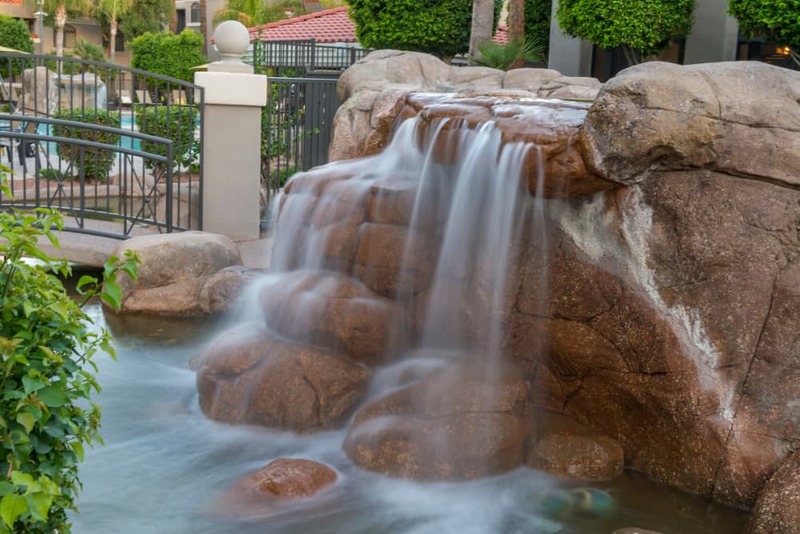 Our upscale community is the ultimate living space, with a spacious clubhouse, indoor and outdoor entertaining areas, and a sauna. 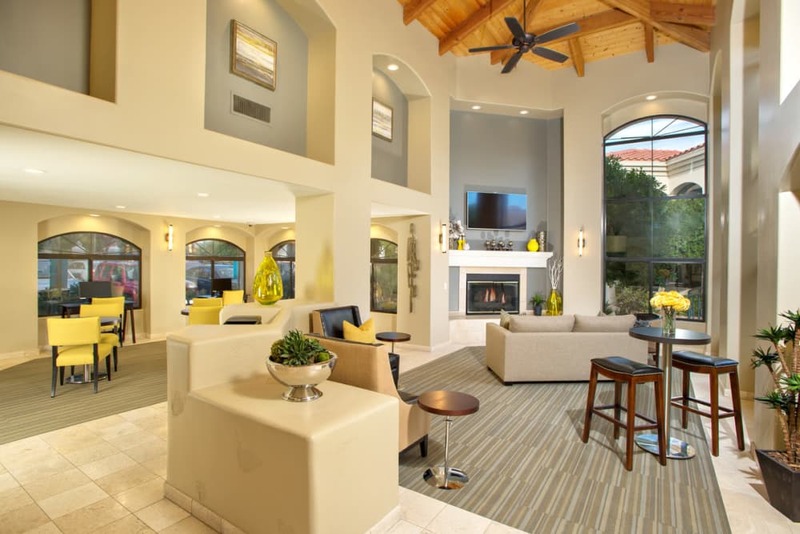 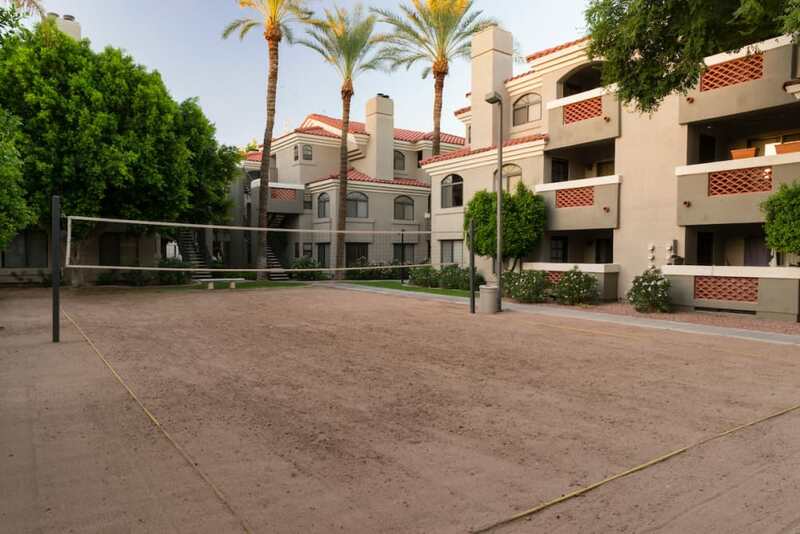 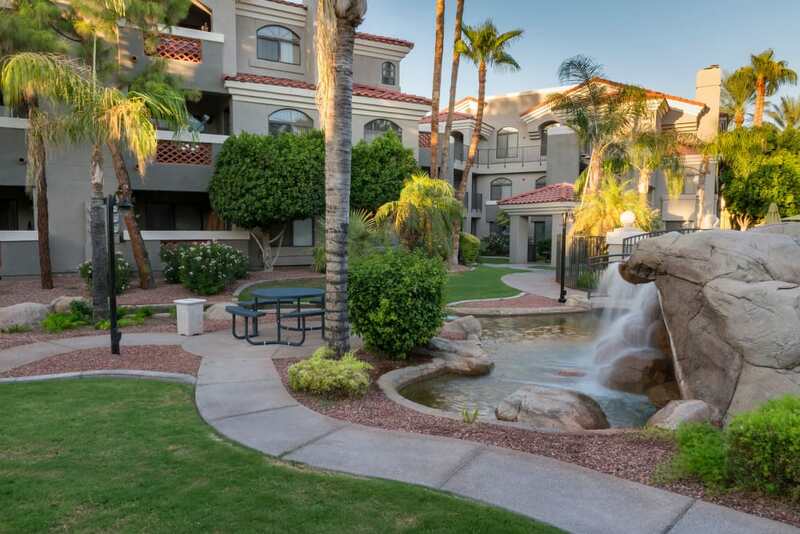 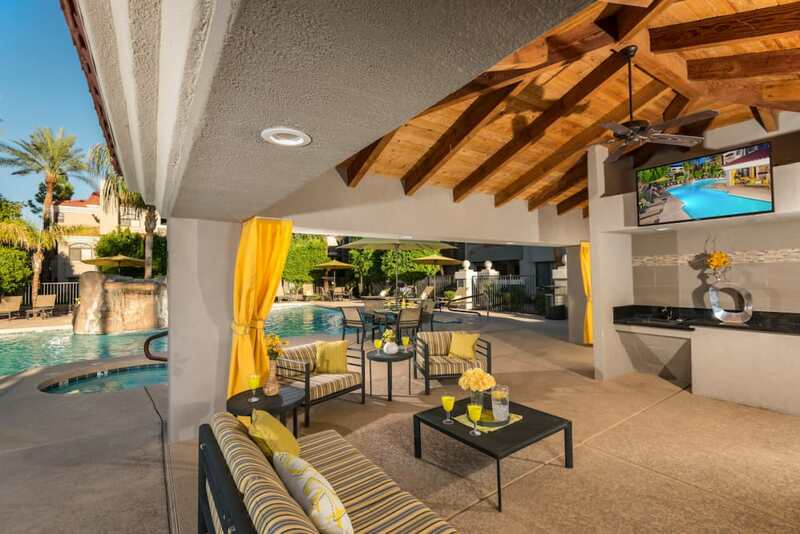 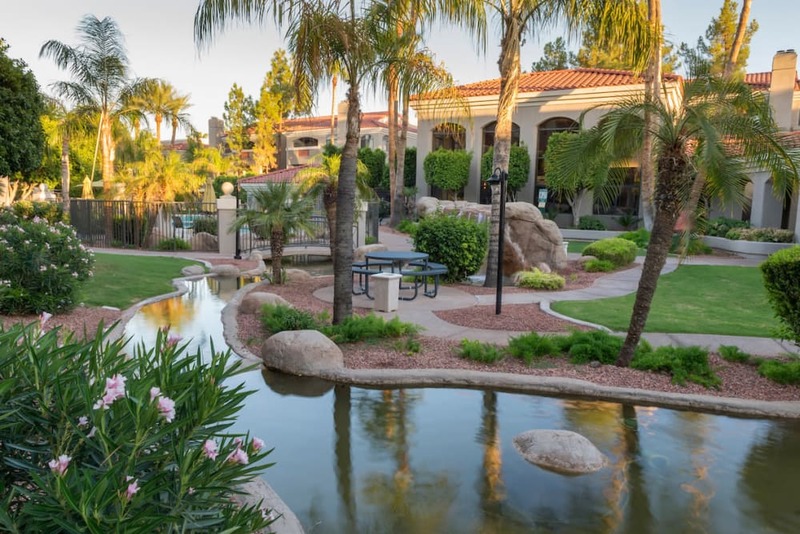 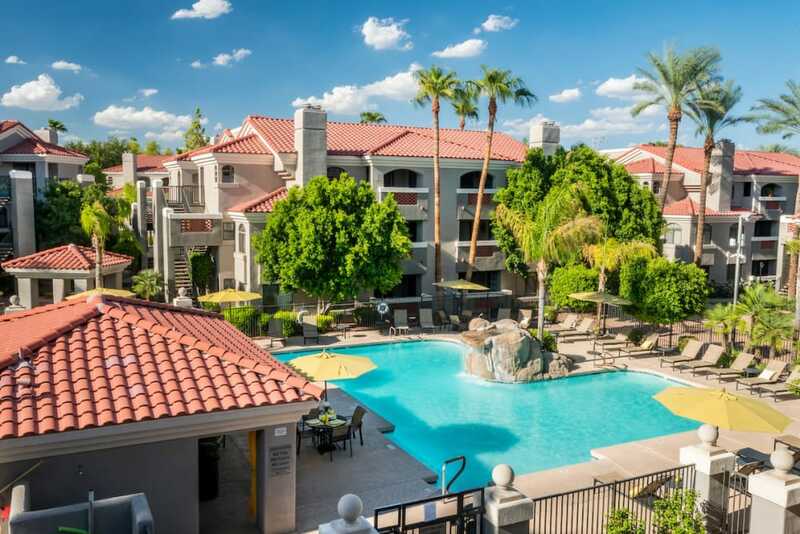 When you need to venture outside your new stunning community, you’ll appreciate living only minutes from downtown Scottsdale, with easy access to delicious eateries, friendly watering holes, and great shopping. 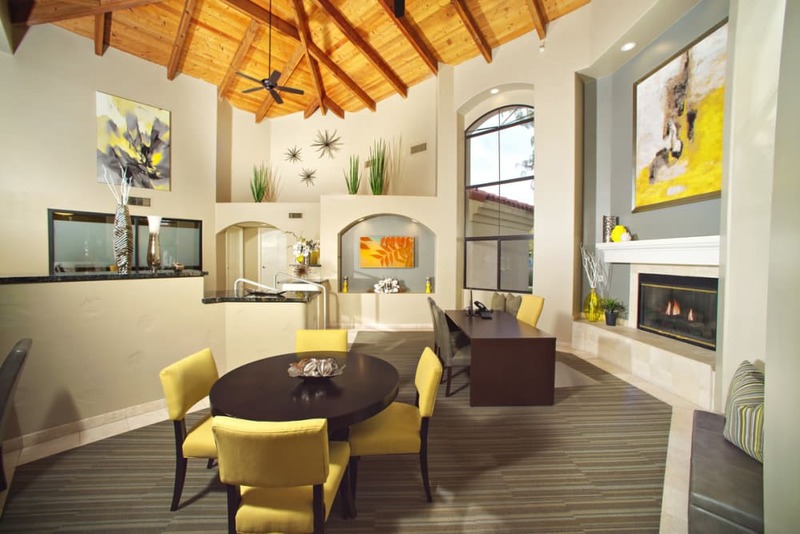 Scottsdale’s best is waiting for you at San Marin at the Civic Center. 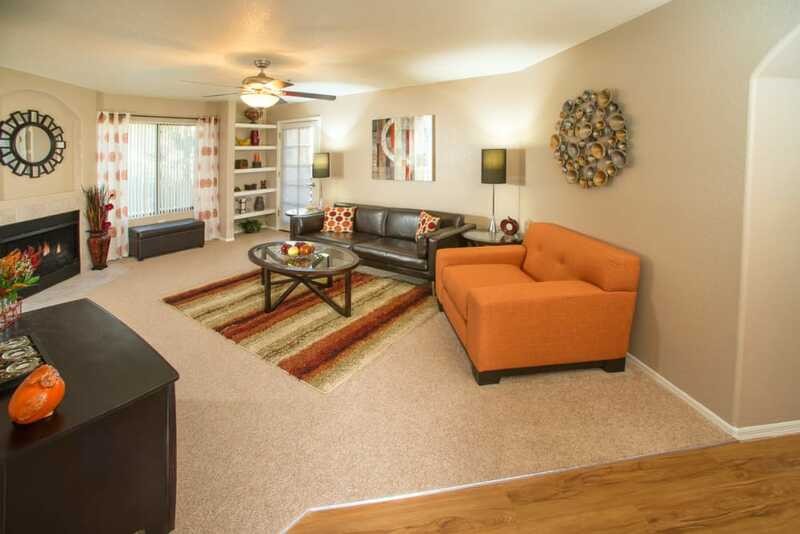 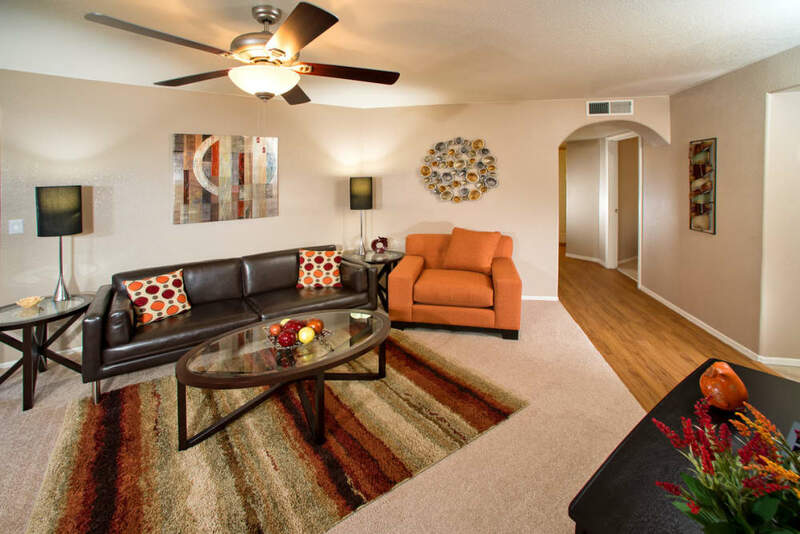 Scroll through our photo gallery for a virtual tour or call us today to schedule a tour and see it in person.